Garden ponds not only make an attractive feature for your back yard but they can also help to support a large variety of plants and wildlife. 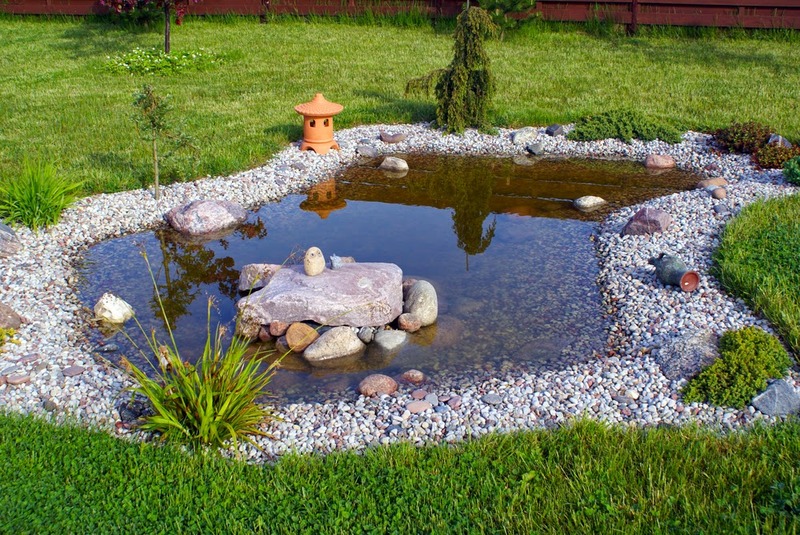 Before you start out with your pond building project you need to decide upon your objective. Why do you want the pond and what do you want to keep in it? Do you want to have ornamental fish, do you want to encourage wildlife or do you simply want a water feature which will enhance your home. 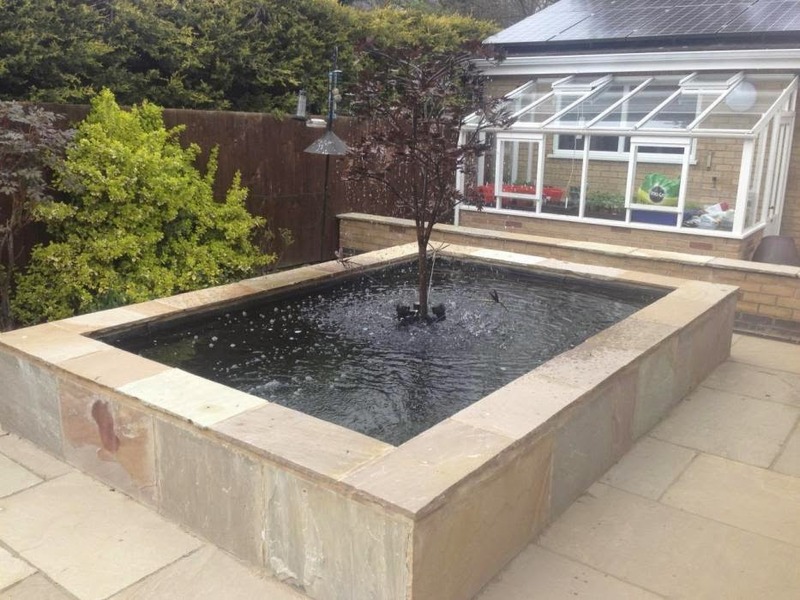 Wildlife Ponds – are generally pretty shallow and do not always require a pump and filter system. The water can be purified by the use of well chosen plants although some sort of filter will help to keep the water clear. Garden Ponds – can be any size or shape you want them to be, depending largely upon the size of your backyard or garden. It will probably need some sort of liner which will allow you to determine the size and shape of your pond to suit your specific needs. This is also the cheapest way of constructing your own pond. Some ponds are pre-formed which is probably the easiest though a more expensive method. They are available in a variety of sizes and shapes so there should be something suitable for your needs. Pre-formed ponds do need a pump and filter system in order to maintain the quality of the water, and if you want something special like a waterfall feature you will definitely need a pump. Concrete Ponds – are usually traditional rectangular box shapes and constructed from blocks and bricks which are then sealed using cement and concrete. This type of pond must be sealed with some sort of finishing coat in order to ensure that the surface is fully waterproof. This will also protect the water in the pond from any chemicals which are present in the bricks, cement and / or concrete. It will also help to seal the pond to ensure that the water won’t seep out and escape. 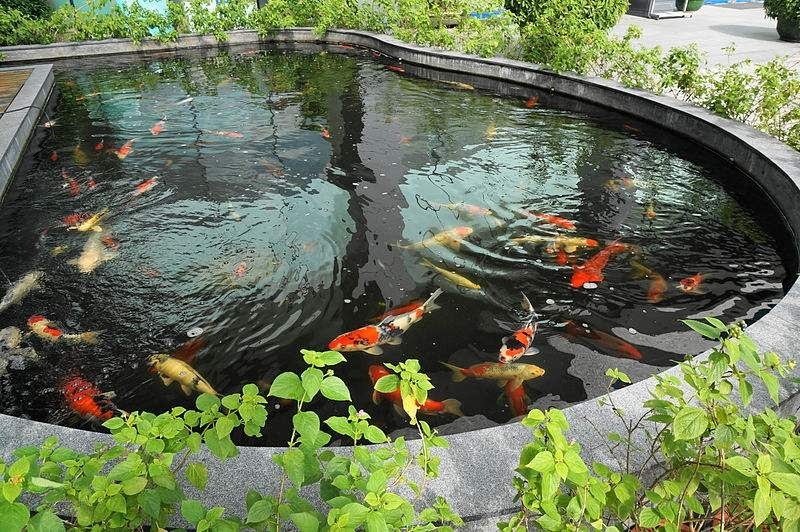 Koi Ponds – these are very specific features for the sole purpose of keeping a collection of beautiful Koi fish. Koi are well known for being messy and do excrete huge amounts of waste products into the pond water so it is essential to have a suitable air pump and filtration system in place. This will help to keep the fish healthy and help to keep the water clear as crystal so that you can see them in all their beauty. If you want a Koi pond it will need to be pretty deep, at least 36 inches of water is required. This helps the water to sustain a comfortable temperature for the fish during the cold months of winter. There are lots of different plants which can thrive in your back yard pond and each bringing with it a unique purpose. A good selection of pond plants can help to provide food for the fish and wildlife as well as provide a natural filtration system. At yescomusa.com you will find a large selection of products which can all enhance your garden or yard. They’ve got pumps and filtration systems suitable for pools or for aquariums as well as many other great things. Check out the website at http://yescomusa.com to get some ideas about how they can help you to bring your back yard to life. Whether you want a pond, an aviary or simply are in need of a new outdoor umbrella sun shade check it out – they’ve got the lot.